I didn't link up as much this week. It was a busy week. I had finals Monday, Tuesday and Wednesday and then some family stuff Thursday and Friday. Here are some of my faves from the link parties I did participate in. 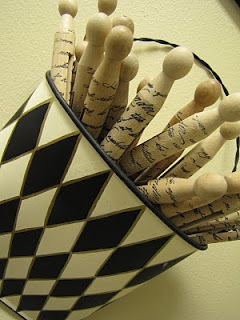 These French Clothespins by Linda @ Nina's Nest. I love the container too! These apple green candlesticks from One Cheap B*tch. My favorite color! 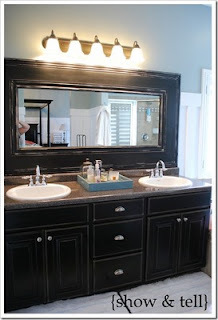 This little dresser makeover from Cassie @ Primitive & Proper. This color blue is quickly becoming another favorite color. This tiered terracotta planter from Amy @ Positively Splendid. 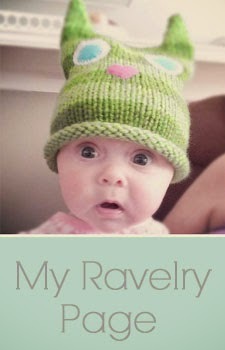 I'm planning to do one of these this week for my sis. This phone caddy from Amanda @ Looking Glass Jewels. This is also on my list for this week. Go check out the tutorial! These numbered wheat grass planters from Allison @ House of Hepworths. 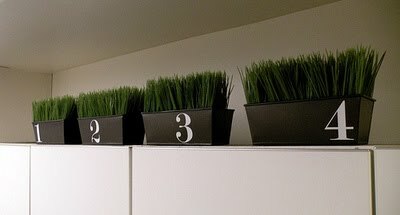 I love wheat grass and numbers so this combo is an awesome one! This fab DIY chunky framed mirror tutorial from Shausha @ show & tell. We just framed a mirror in Han's bathroom, but we only used the regular old thin molding. I think I might have to get Charles to take a look at this one. Now I'm off to watch Betty White on SNL. Love her!!! wow, kristi! 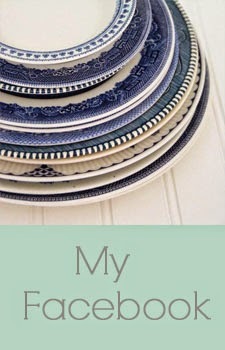 thanks so much for featuring my little blue dresser! i love all the others as well- the pots, candlesticks are some of my faves! thanks, again! 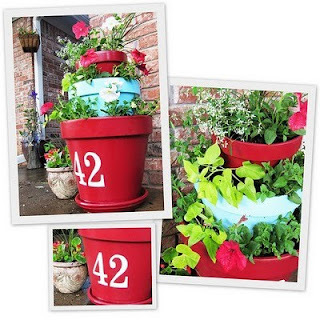 Thanks so very much for featuring my tiered planter project! I really appreciate it! Thank you so much for featuring my Phone Caddy! You are so sweet! 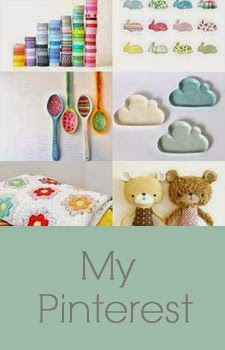 I love all the other items you featured as well - my crafty must-make list keeps getting longer!